Without knowing your rights and obligations, renters in London are an easy target for rogue landlords and agents. 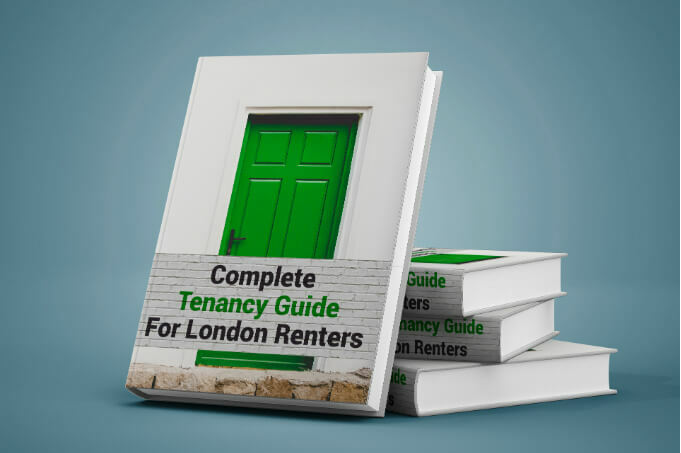 This tenancy guide will help prepare you! 3.1 How to do an inventory report? 5.1 Can a tenant break the tenancy agreement? 9.1 What is a Fixed Term Tenancy? 9.2 What is a Periodic Tenancy? 10.1 What is a Section 21 Eviction Notice? This document will explain thoroughly what landlords and tenants need to know and do in order to correctly end relations. London is home to the most vicious property renting industry in the world. Almost half of the capital’s population lives on rent. A landlord and all the agencies and services they hire will always look towards the best interest of the property, which is their source of income. Naturally, the best interest of the property will almost certainly require investments, constant renovation and refreshment of the interior. This guide is prepared with breakdowns of the most crucial and important parts to the tenancy and the subjects that are most often cases of disputes and legal issues. Upon agreeing to rent a property, a tenant would have to give the landlord or a letting agent a security deposit, in case they cause damage to the property, return it into an unsuitable state, or in any way deter from the tenancy agreement. If the condition of the property is fine, the tenant should receive the full or part of the deposit back. With the Housing Act of 2004, all assured shorthold tenancies (AST) have introduced tenancy deposit protection. This is a service provided by a third party organization. The landlord is required to submit it to such an organization for safe keeping. After the tenancy has ended, the protection scheme will return the money to its legitimate recipient. The receiver is determined either by agreement between both parties, or a court order. That way, there is no chance for anyone to claim the deposit, based on their personal judgement. All AST contracts made since 2006 require the landlord to protect the tenant’s deposits. 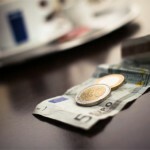 After agreeing on the property, the landlord has 30 days to transfer the bond to a tenancy deposit protection scheme. In the same period, a tenant should receive prescribed information regarding the property and the tenancy. What information should the landlord provide? What to do in case you can’t contact the landlord at the end of the tenancy. This information, and everything written in the contract is the deciding factor on whether a tenant would get the money back. That said, a tenant should be absolutely thorough with reading, memorising and keeping a copy of everything in regards to legal regulations, contracts and tenancy agreements! This scheme requires the landlord to submit the entire sum of the deposit to the organization. They will hold custody of it until the tenancy ends and both parties agree on the deposit. They will not release it until the tenant and landlord have sorted out any possible dispute over the money, or until they receive a court order to transfer the money. 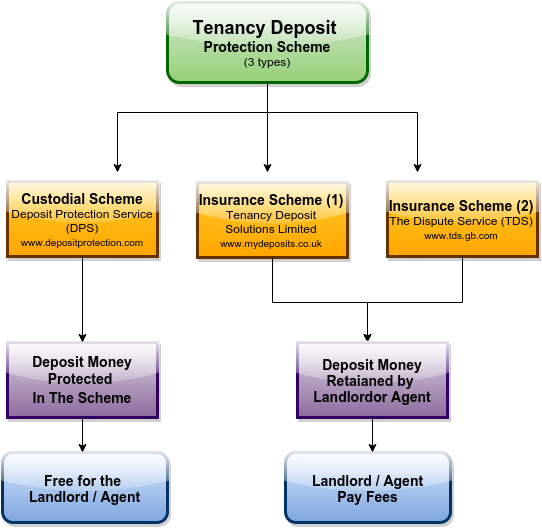 The second scheme is one where the landlord keeps the entire deposit, but pays insurance to the TDP service. When the tenancy ends the landlord has 10 days to return the deposit to the tenant. If there are any claims towards the deposit, the landlord needs to pay the tenant the amount that is not in dispute and pay the rest to the TDP, until there is a resolution or a court order. All types of TDP fully protect the money against false claims, it’s a matter of choice for the landlord how they want to operate with the money. At the moment the tenant gets the keys for the property, it’s advisable to invite the landlord to make an initial inspection. This will assign a documented state of the property at the time it is received. The tenant can do it with a camera and a sheet of paper, taking photos of every questionable part of the apartment along with written comments on the paper. However, for this to valid, the tenant needs either get the landlord’s (or his representative’s) signature and approval of this documentation. This inventory check is often automatically issued by the landlord or letting agency. If so, a tenant should request a copy of the documents and pictures with signatures of either landlord or letting agent. How to do an inventory report? This very helpful checklist can any newbie with the documentation of the inventory. Note: The above checklist is for unfurnished type of accommodation. For a furnished type, an additional inventory list must be supplied by the landlord when you check in. 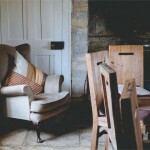 What does a furnished property feature? Oven or other cooking appliance, kitchen utensils, table utensils, crockery. If any of those are lacking upon viewing, a tenant has the right to ask the landlord about them. Obstructing the legal right of the landlord to inspect or maintain the property, granted the procedure has been followed properly. In order to protect the security deposit, a tenant should always try to maintain good order in your property. Also, refer frequently to the tenancy agreement to make sure the tenant is not doing anything against the contract. Wear and tear is the deterioration of objects over their natural course of exploitation and also the most common reason for disputes over the tenancy deposit. 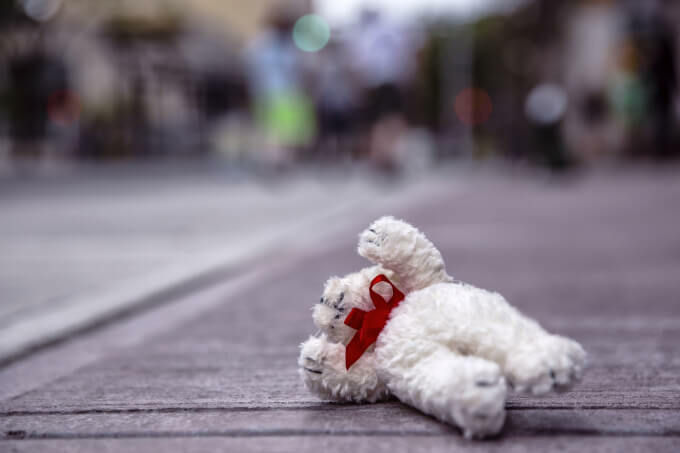 While direct damage, hygiene and other breaches of the contract are easy to examine and judge, wear and tear is hard to distinguish from actual damage. 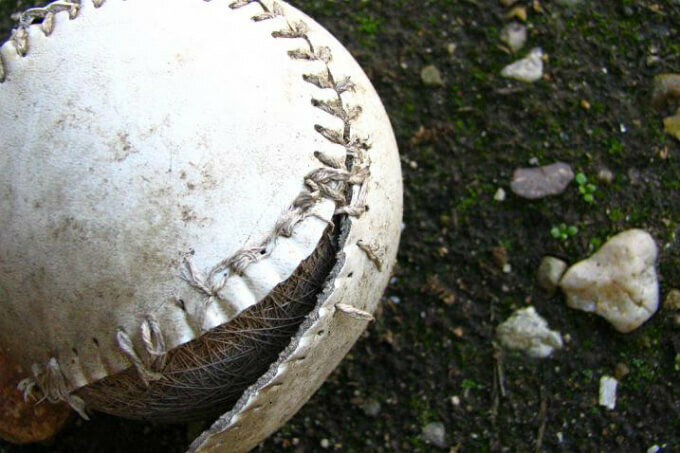 What is considered when estimating wear and tear? Number of tenants during the tenancy period. All of these factors and maybe more will contribute to the estimation of the wear and tear and if it’s accumulated over the natural use of the given item, or if it’s due lack of maintenance and care. That estimation is conducted by a chosen adjudicator from the tenancy deposit protection service or the court of law. They will examine all existing evidence, both of the tenant and of the landlord, as well contacting any involved party in the dispute and acquiring their statements and evidence (if such exist). The check in and check out inventory reports, accompanied by photographic or video materials will be the strongest evidence for the investigation, as they are benchmarks for the state of the property that are approved by both disputing parties. The adjudicator will determine whether the given item is usable, needs repair or complete replacement as well determine what part of the cost should be attributed to the tenant and thus be deducted from their deposit. 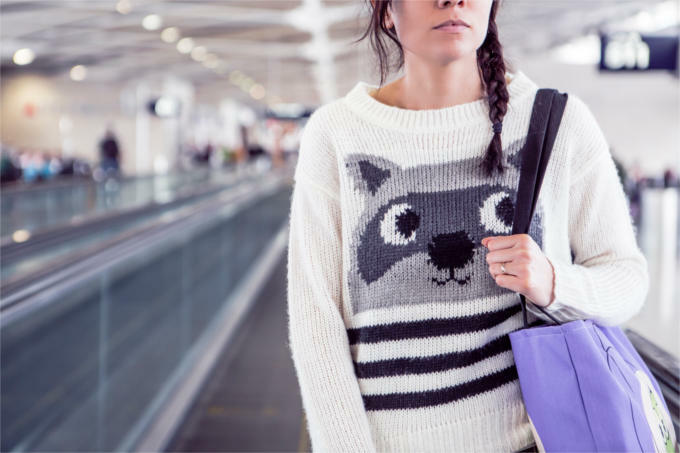 What is the common wear and tear formula? The formula works for the general estimation, but the above list of factors will additionally manipulate the result, so don’t expect the calculator to do the job for everybody, let alone satisfy all parties. 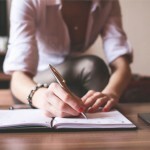 Can a tenant break the tenancy agreement? If a tenant wants to change, or legally break a clause of the agreement, they must gain written permission from the landlord. For example, if there is a not pet clause to the apartment, but the tenant wants to live with one, the way to do so is to ask in writing. Only after the tenant has a signed document from the landlord, he is allowed to move in with the pet. Otherwise, the tenant is breaking the lease and will be subjected to punishment, part of which might be a denial of deposit or even expulsion. 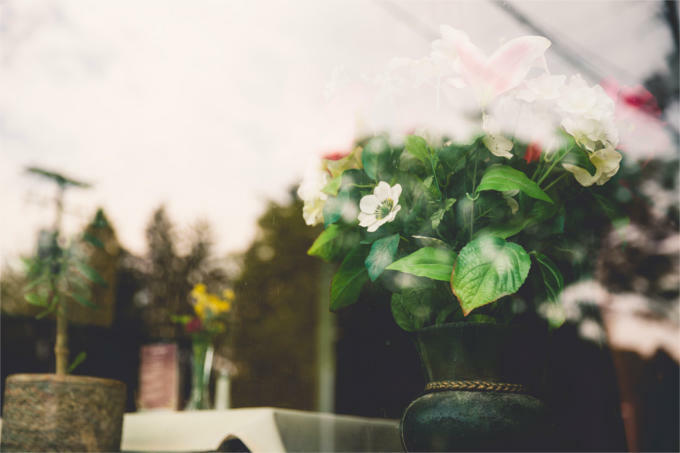 Documents about a tenant’s affairs with the landlord, letting agent and any other party that has had official business with the property during the tenancy needs to be kept safe and organized. 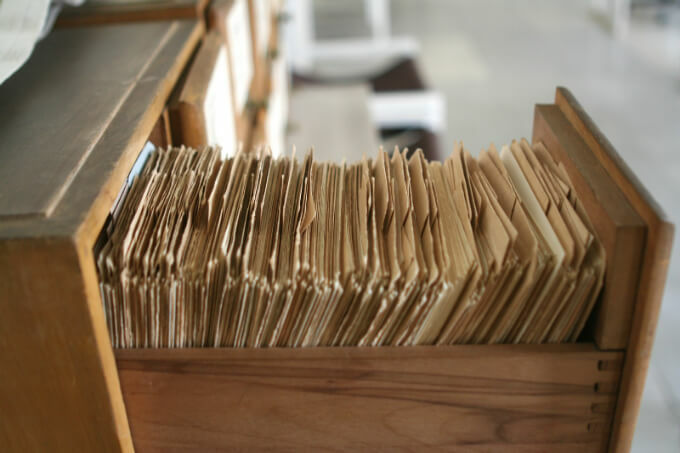 What important documents should a tenant keep? Bills and information about procedures done to the property like renovation, restoration, small handyman work and other odd jobs regarding the apartment. All documents, when systematized and organized are the history of the property during the tenancy period. They are official and count as direct evidence during any official dispute. The repair responsibilities are usually defined within the tenancy agreement. There should be a detailed list of items under the responsibility of the landlord and one for the tenant as well. A tenant should not sign the lease, if such a clause is not included and agreed upon. What is the landlord obliged to take charge of repairs for? 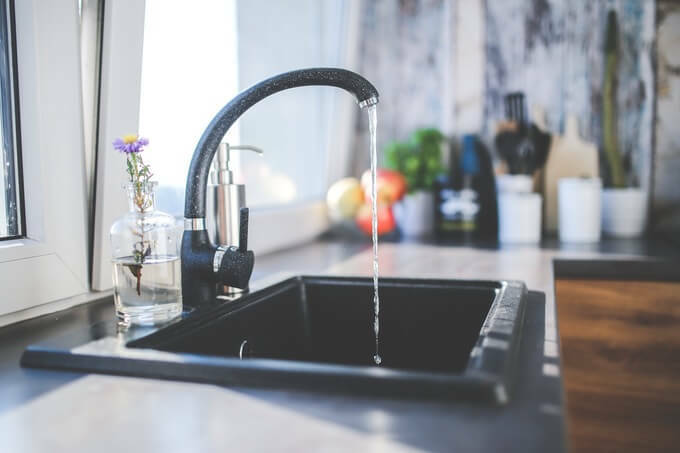 Utility installations and systems – water and gas pipes, electrical wiring, water tanks, boilers, radiators, gas fires, fitted electric fires or fitted heaters. Core repairs fall to the landlord, even if they’re not specified in the tenancy agreement. In the section regarding the landlord’s responsibility, there should be written if the tenant can or cannot execute repairs on their own. Many times, the landlords do not permit their tenants to execute repairs without their explicit agreement. Typically, small repairs and maintenance such as replacing broken light bulbs, power sockets and similar small jobs are okay and sometimes even necessarily performed by the tenant, but it’s advisable to check up with the landlord when signing the lease to determine those in advance. 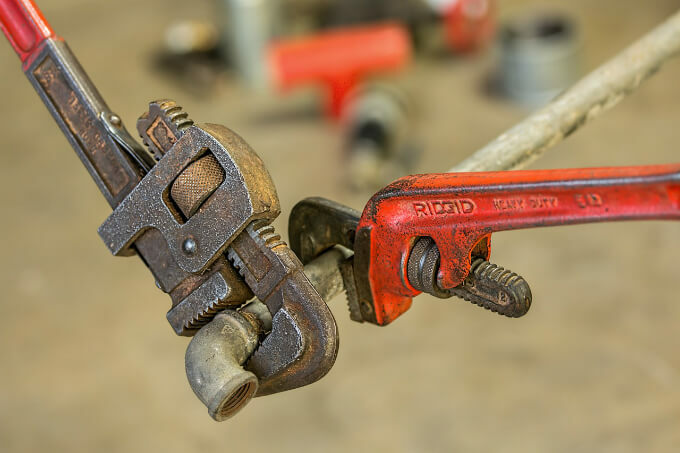 If a tenant arranges repairs on their own, without permission, they risk losing the deposit, and / or having to pay additionally for professional handymen to redo the work as to guarantee it will do no damage to the property. When repairs are due, the landlord should be contacted straight away. For more severe problems, or potential health risks, like faulty electrical wiring, damaged water pipes, broken windows and such, communication should be immediate. If repairs are still due, or the tenant has not received an answer from the landlord, inform your local council about the problem. Due repairs, reduced functionality of the facilities, health risks and even temporary evacuation from the property ARE NOT a reason or an excuse for a tenant to stop paying rent. The two are not related and the fact the landlord doesn’t carry out their responsibilities, doesn’t give the tenant amenity to do the same. Rather, the tenant should turn to the local council for advice to seek compensation for the troubles, as well as force the landlord to carry out the needed repairs. Unfortunately, not all problems will be fixed the minute they are reported. 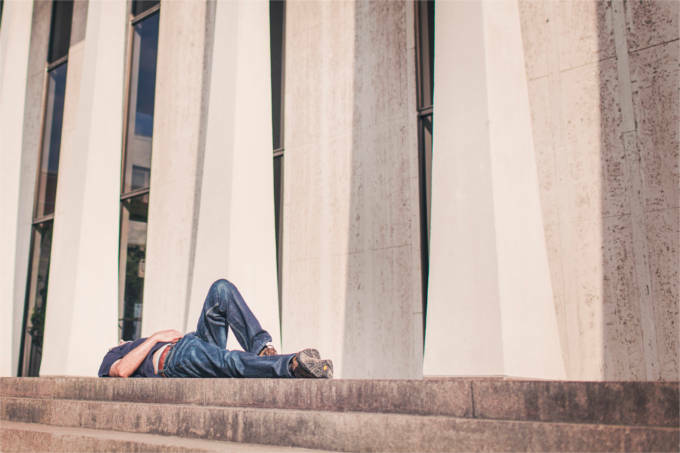 While the tenant has the right to expect timely intervention in critical moments, smaller or even cosmetic jobs are not a priority and can take time. The landlord has a right of access to the property in cases of emergencies like fire, flooding, electrical problems and other major treat to the property and the occupants. In such cases, they can even bypass a tenant’s permission. 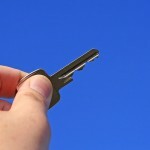 Landlords are also allowed to have their own keys to the property, regardless if the tenant changed the locks or not. However, any non-urgent entry, such as inspection, minor repairs or others, must be done with the cooperation of the tenants and a minimum of 24 hour notice before hand. Landlords cannot enter the property without explicit permission. A tenant has a right to stay undisturbed and keep everyone out, including the police. Court orders can ignore that right. For lodging, the rules don’t apply. The landlord can go in and out the room at their free will, especially when they provide services such as cleaning, laundry, ironing and etc. Examples include entering unannounced and with no apparent reason; in irregular times of the day such as early morning, late in the night, or when you’re out and don’t know somebody is coming. If you find yourself at such a point and can’t speak directly with the landlord, contact your nearest Citizen Advice Bureau. In a fixed term tenancy, the tenant is in possession of the property for a pre-set period of time – usually 6, 12 or 24 months. The time period for which the property is leased is written within the tenancy agreement and usually stays as it is. The tenant is obliged to rent the property for the entire period, unless they don’t come to an agreement with the landlord to change the tenancy period. How to legally end a fixed term tenancy before the end of the lease? A break clause in the signed contracts that allows you to end the tenancy before the fixed period. If you rent the property with other people, they also need to agree to vacate the premises. Usually, they can sign a new contract with the landlord and rent the property anew after you leave. Periodic tenancies run in rent periods (usually a month-to-month basis, but can vary). When a rent period ends, you’re usually asked to pay for the next one. It’s usually a good idea to end a periodic tenancy right at the end / start of the rental period, because rent calculations and documentation is easier to handle on both sides. To end a periodic tenancy, the tenant must submit an official request to end the tenancy. The paper must be handed at least 28 days before leaving. It’s a good practice to submit the end of tenancy request when you pay your last rent, thus a month before you leave. In a joint tenancy, one notice to end the tenancy will end it for all tenants. If you don’t follow the correct procedure for ending your tenancy, you remain an effective tenant regardless of whether you live or not in the property, thus you need to continue paying rent. For fixed tenancies, that can continue until the end of the fixed term. So, be extremely careful when filing for end of tenancy and always make sure the procedure is valid and you have properly ended the contract. With an assured shorthold tenancy, it’s relatively easy to get evicted. However, even eviction needs to follow rules and procedures in order to be valid before the court. How and when a tenant can get evicted depends on the type of tenancy. The reasons a landlord would want to evict, are generally the same ones that apply for taking the deposit. What is a Section 21 Eviction Notice? The common way of expulsion is getting served the Section 21 Notice, a.k.a. Assured Shorthold Ground. The notices gives the tenant two months of time to find a new place to live, transfer all their accounts and subscriptions and leave peacefully. After the end date of the notice is up, the landlord can summon the court and force you to vacate the property by law. When is a Section 21 Notice valid and legally served? When is a Section 21 Notice NOT VALID? In addition or instead of the Section 21 Notice, you may also get served with a “notice seeking possession”. This will generally happen when the landlord wants to end the tenancy before the fixed term. The tenant may be served either only after there are legitimate reasons for eviction. These reasons are reviewed by court and only with their permission can the eviction happen. For what reasons the court cannot deny eviction? What reasons the court will consider for eviction? You’ve broken the terms of the tenancy agreement. Damage to the property or incorrect exploitation of it’s facilities and lack of proper maintenance. 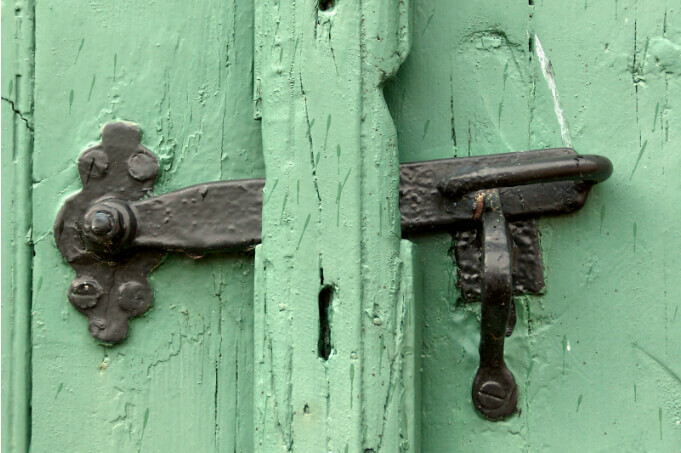 How can a tenant be evicted when in periodic assured shorthold tenancy? The landlord must provide a written notice with the grounds for the eviction when they apply for it. If there is a “break clause” in the lease, that might not be necessary. The notice must have a fixed amount of time – 2 weeks or 2 months, depending on the grounds for eviction. If you or any member of the house display anti-social behaviour, the notice can become effective immediately. The notice is valid for one year after being served. It can be executed at any given time until the period of the notice ends. After that, the landlord needs to apply for a new one before evicting you. Once the landlord has served the notice, they can apply before the court for a possession order. If you still haven’t left before that time, they can evict you forcefully, or court orders. If a tenant wants to battle an eviction, they MUST seek legal help. 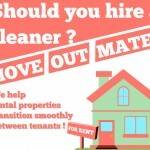 Remember to ask about tenancy cleaning. A lot of landlords let their new tenants in a freshly, professionally cleaned home and require for them to do the same when they leave. London has the most developed cleaning industry in the world and there are more companies per capita there, than anywhere else in the world. You can also use the provider your landlord is using, but only after you know it’s in your best interest. Always request to see the checklist of the job. It’s important to do so, because then you can compare it against the inventory report checklist you already have or made yourself. That way you can make sure you’re getting everything you need from the service you’re paying for. Read reviews about the company. If you don’t have a friend or family that can give you a customer review of the company, check the ones on the Internet. Usually, when you search around the website, you’ll find business registrations, who are open for other users to comment on and leave a review. Seek for a guarantee on the website. A company that offers any kind of guarantee for their work is a reliable one. The most common one is a 48 hour guarantee after the clean. This is also the best time to invite the landlord for inspection. 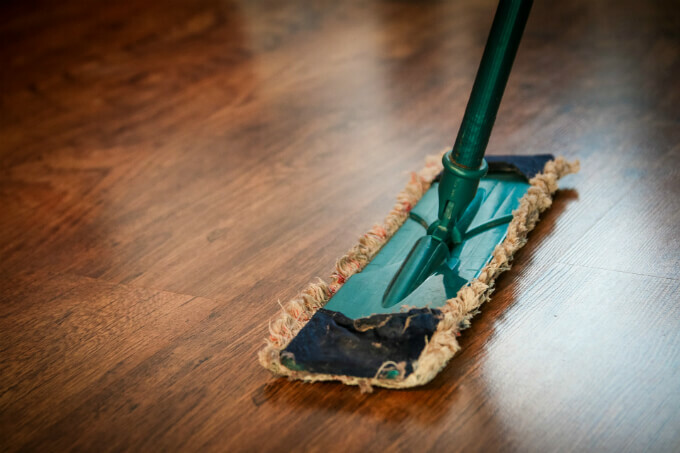 If the case happens to require some work or cleaning resulting from the tenant’s maintenance efforts, they are to be paid by the tenant’s deposit, the tenant has a right to request the billing information and make the maths about how much the tenant will get back after the deduction. Only after agreeing on the work, prices and contractors, should the tenant then contact the TDP and allow them to transfer some of the money to the landlord. If you feel like the landlord’s decision is unfair, you have to raise a dispute over the deposit. This is done in the organization that holds the money. It’s free of charge, but it needs both parties to agree on the same thing for the resolution to proceed and everyone to get their share of the bond. The tenant will be asked for evidence that supports their claim and this is where those photographs and descriptions come into play. The TDP will release the deposit after a resolution has come to light. For further help, the tenant can contact a legal adviser, the local citizen advice bureau, or a shelter organization in the location. Now, there are cases where the TDP service provider cannot help either because the tenant doesn’t know who they are, or because the landlord has never protected the money from the start. At the end of your tenancy, contact the landlord about the deposit. If you feel you are in your right to demand the sum or at least part of it, communicate this to them and wait for their response. If you haven’t received the initial information about the TDP service, ask them about that as well. Those are the three biggest TDP service providers in the UK. If you do not find yourself in neither, it’s likely your deposit has not entered a protection scheme at all. You can also try this deposit protection checker, if you’re not sure what kind of tenancy you have. At this point, it’s time to go through your documentation. If you haven’t followed the previous advice, collect everything you have on your tenancy and the property during your stay. Also, print every digital document, email, chat and other communication you might have with parties involved with your tenancy. Then, you can send a “Before court action” to the landlord with claims to the full deposit. Since they haven’t protected the money, the tenant has full right to request the entire sum, even though there might be some need for refreshing the apartment, or going through some minor damage. If the landlord doesn’t come back in a 10 day period, contact a legal advisor and proceed with a court claim. If you have all your proof and have done no considerable damage or negative effect on the property, the court can rule up to three times the deposit sum in your favour. Landlord and Tenant Act 1985. This is the law, and anything that diverts from it is invalid and illegal. Private renting. These are a helpful information center regarding government regulations on the private renting sector. Advice Guide. It contains vast amounts of information on every topic regarding your relationship with the community around you. Shelter. This organization focuses on dealing with housing problems of all kinds. Tenant’s Voice. Tenant’s Voice is one of the largest UK tenant communities. Landlord Law Blog. A website created and managed by Tessa Shepperson – one of the best lawyers in the field of landlord and tenant law. London And Property. Extensive guides on many aspects of buying and renting properties. [Infographic] Should I Hire A Cleaner? We help rented properties in London, transition smoothly between the old and new tenant. We do this by providing industry leading domestic services, mainly end of tenancy cleaning and home removals. If you like our content, subscribe to receive all our future guides and advice articles.